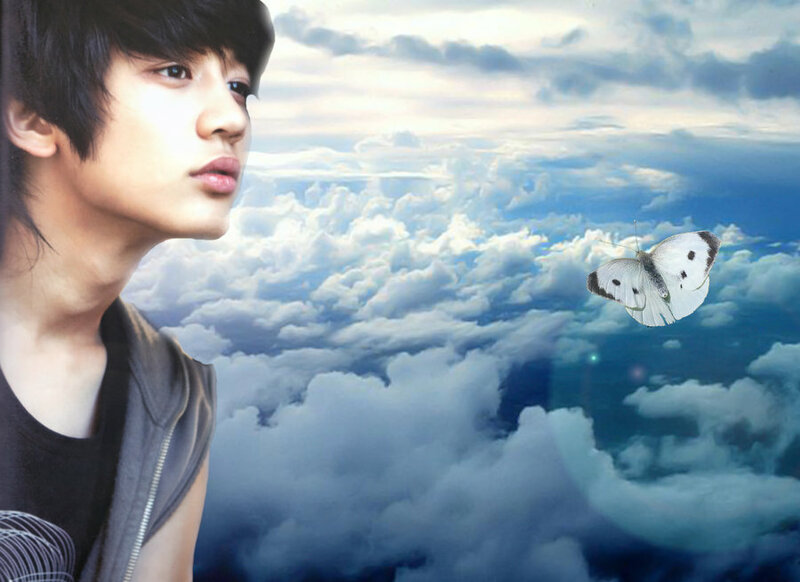 For 你 <33. . HD Wallpaper and background images in the magicalfairy club tagged: magicalfairy shinee minho shawol. I REALLY ♥ YOU DEAR! THIS PIC IS JUST...I DON'T HAVE ANY WORD TO DESCRIBE!